Mark your calendars: We have a release date for the third book in the Divergent series! 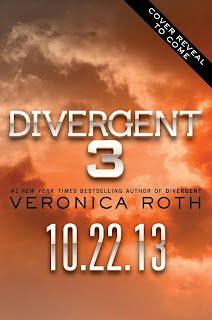 Divergent #3 will go on sale in the U.S. October 22, 2013. Naturally we're super excited. Is it October yet? We still don't know the name which means most of us will continue to lovingly call it 'Detergent'. A video audition was posted on YouTube made for Divergent Movie's Will featuring Chandler Massey (left). The actor plays Will Thorton on the soap opera 'Days of Our Lives' and won an Emmy Award for doing it. 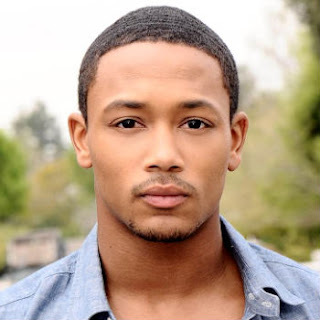 Romeo Miller (Lil Romeo) announced on his Twitter and Instagram pages that he had also auditioned for the Divergent movie.